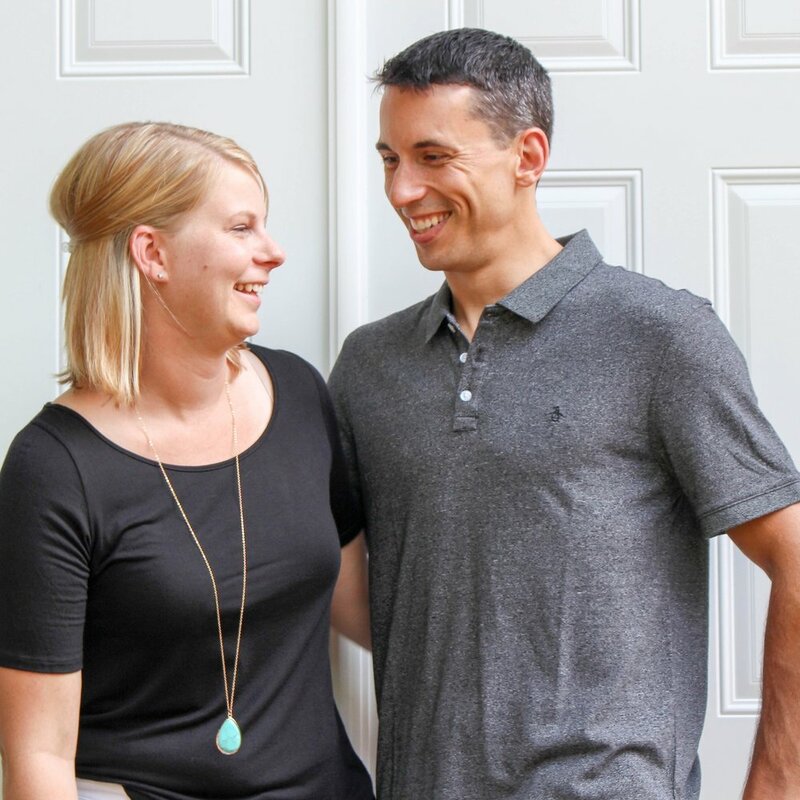 We're Jolene and Paul, a husband and wife team that loves crafting handmade wooden and paper goods. We do this great work out of our home on - you guessed it - Half Street. We're passionate about using locally-sourced products and working with individuals and families that are looking to add a little art, practicality and warmth into their daily lives. We're happy you're here. Browse around, learn more about us, visit our store and let us know if you have any questions! We're Jolene and Paul and our friends tell us that we're couple of goofballs who like to use our hands to create cool things that people can use and have to commemorate special occasions. We've got 25 years of collective experience and we love what we do. Together, we create stuff out of wood and paper that people use in their day-to-day lives. From Paul's Wood Dog Bowls to Jolene's wedding and party invitations. Custom orders are welcome. We love a good challenge.